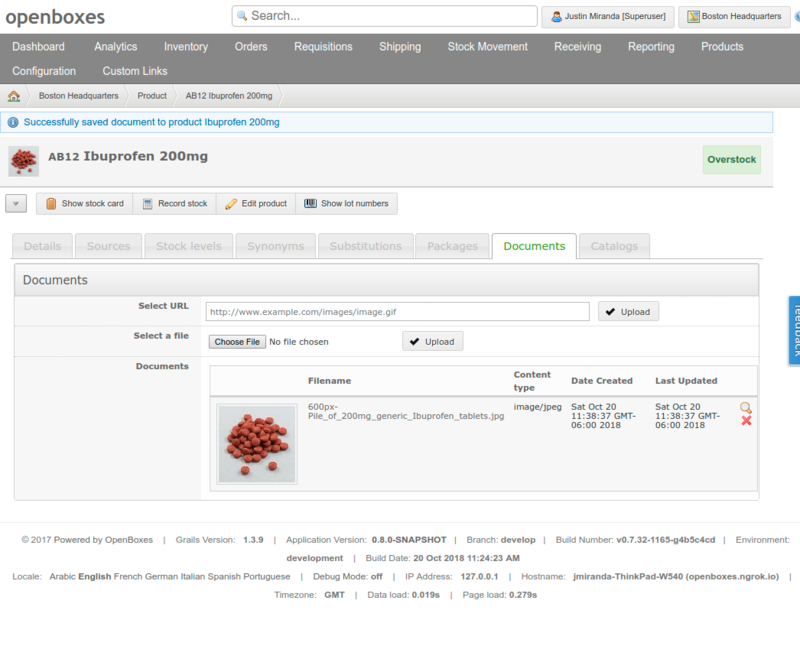 OpenBoxes supports any type of item including, but not limited to, medications, medical supplies and devices, office supplies, and building materials. 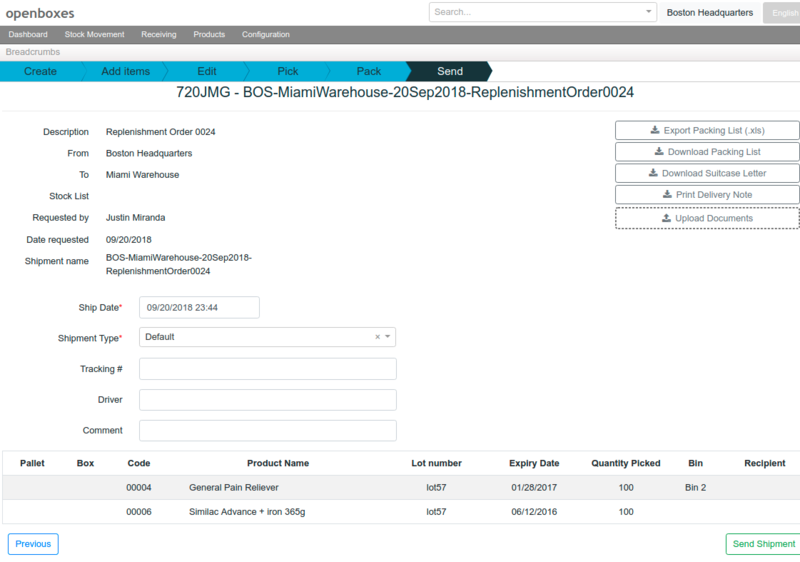 In addition, the software can be used to track the location of fixed assets like automobiles, IT equipment, and hospital furniture. 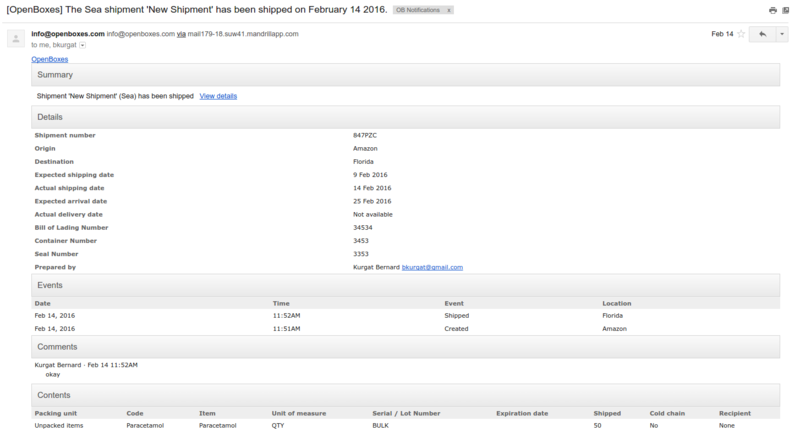 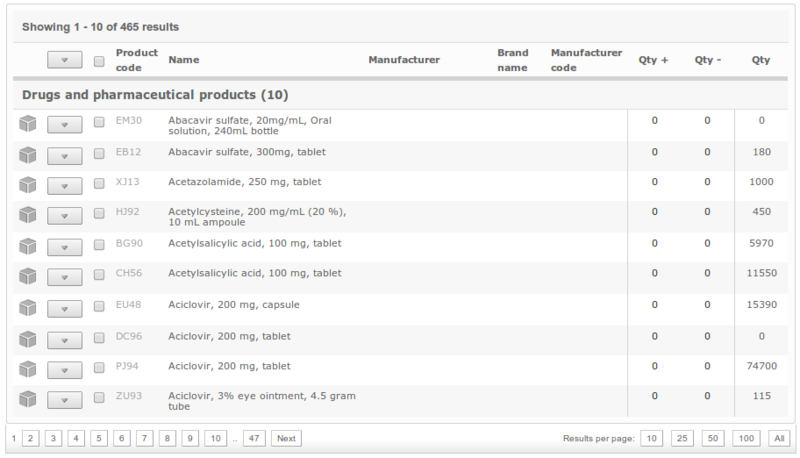 • Store metadata about each item, including cost, suppliers and manufacturers, category/classification, and substitutions. 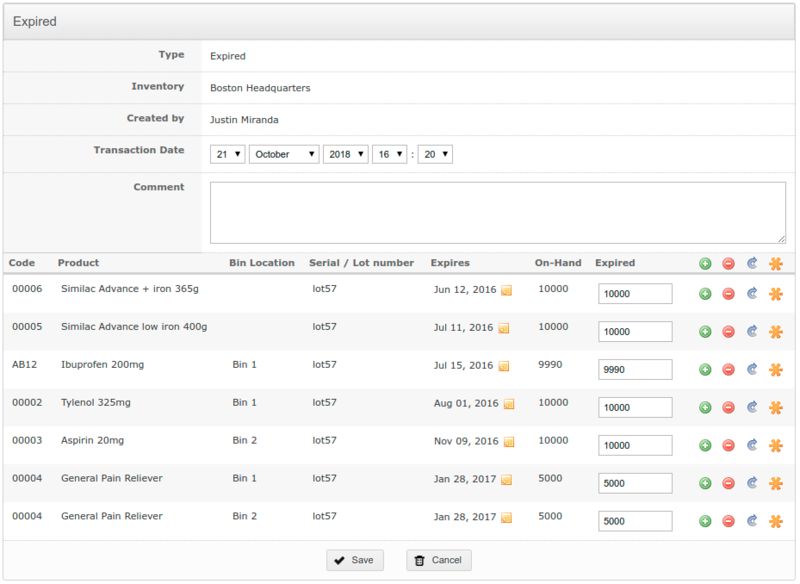 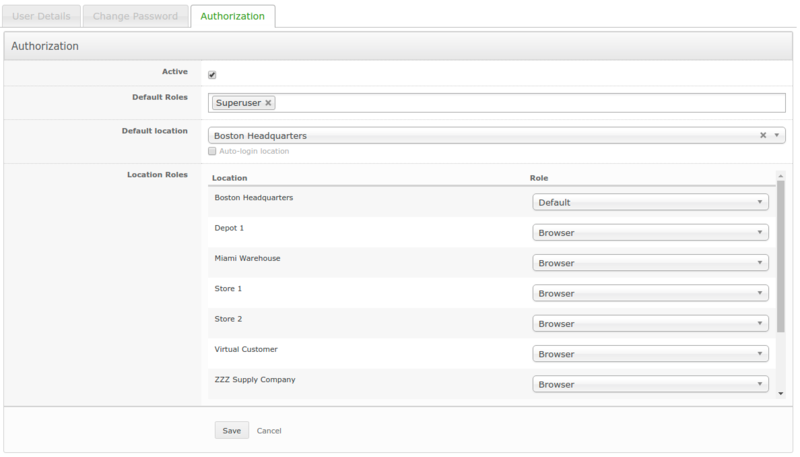 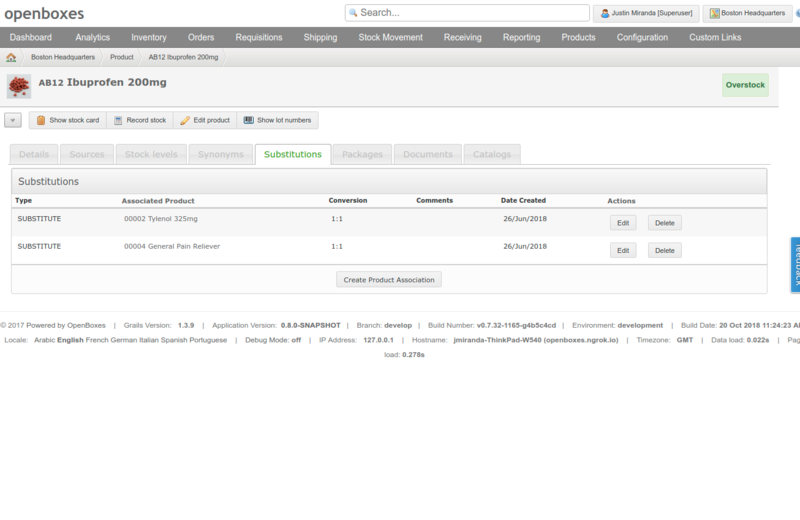 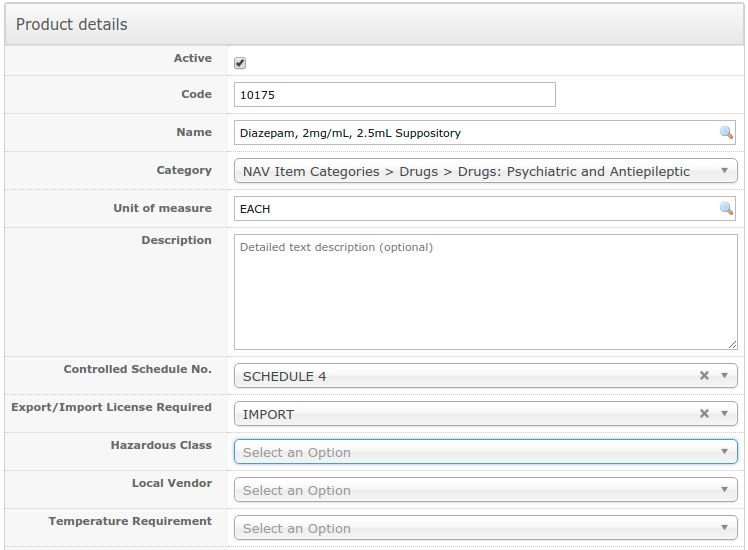 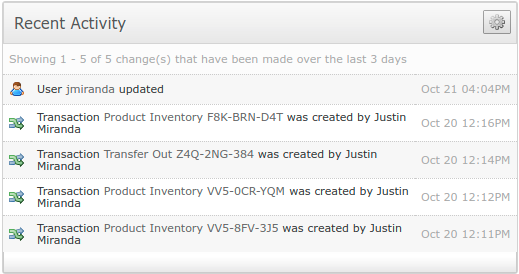 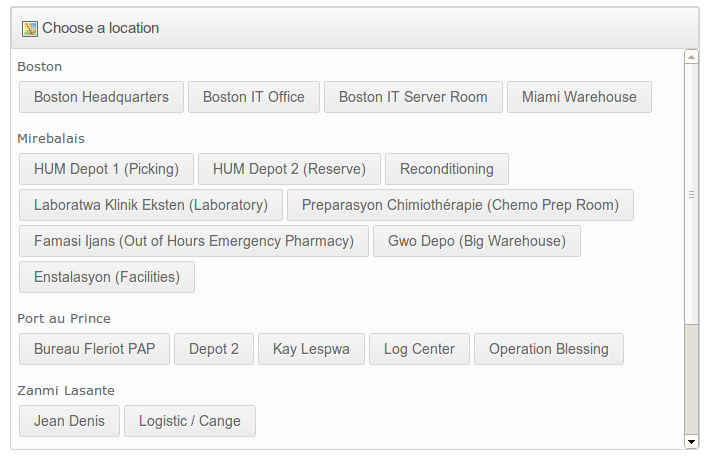 • Create custom attributes for temperature requirements, hazardous material class, and import/export requirements (e.g. 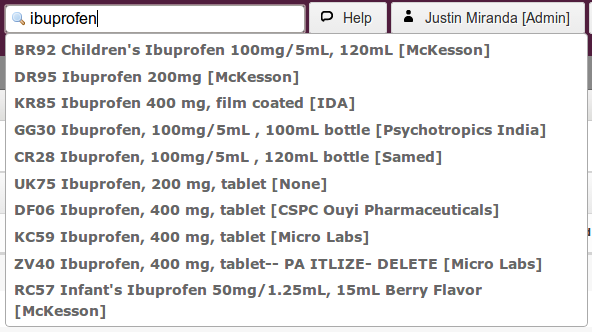 for controlled substances). 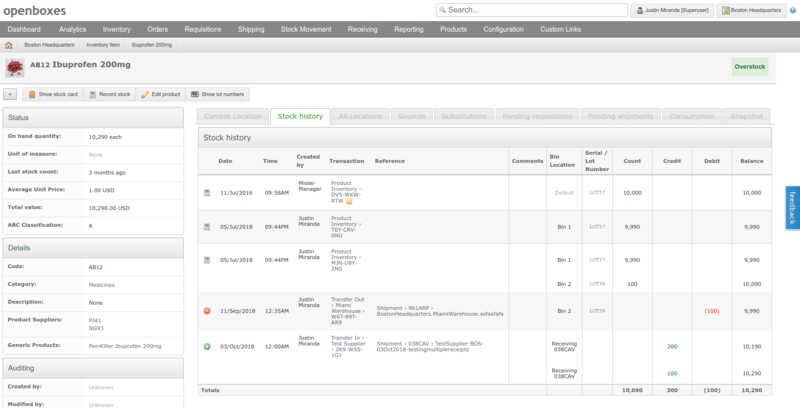 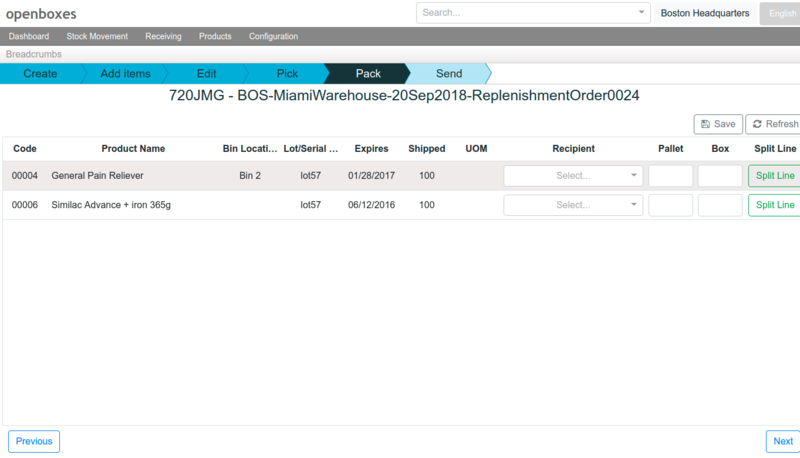 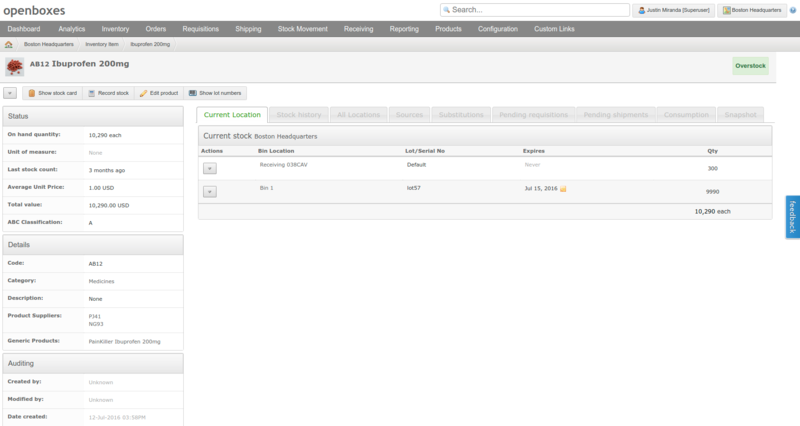 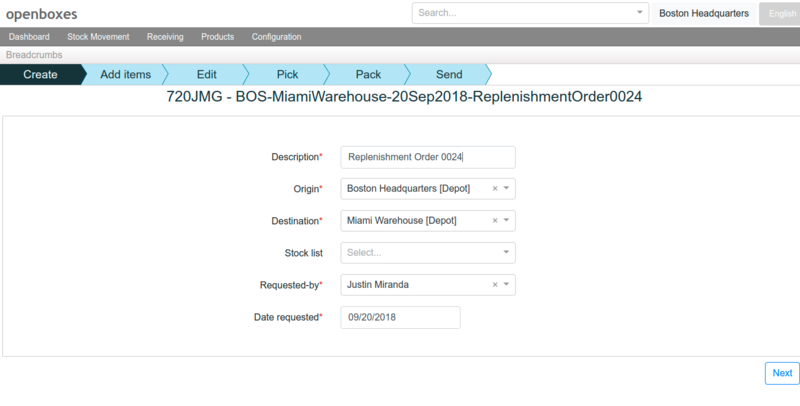 Intuitive workflows to manage movement of stock from a supplier to depot, from depot to depot, and from depot to consumption location. 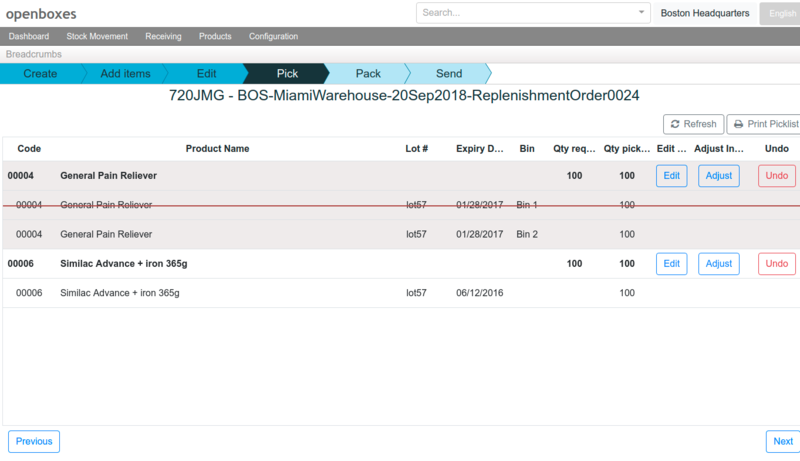 Adjust inventory quantity and remove quantity due to expiry and damage. 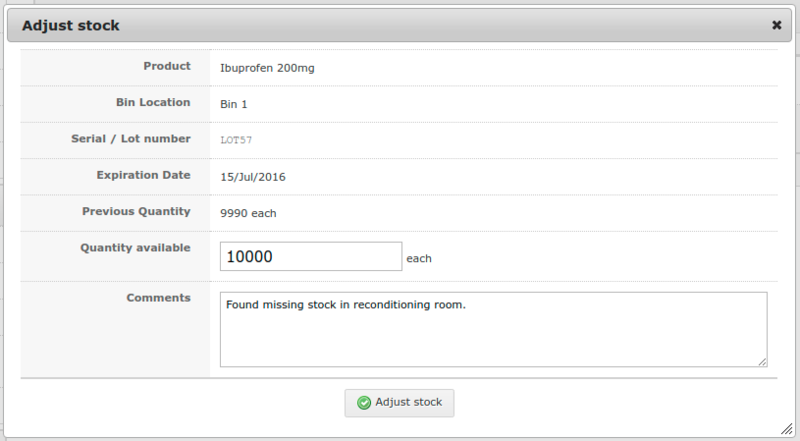 Useful indicators to help inform stakeholders on important decisions that need to be made and advise users on what they neeed to work on next. 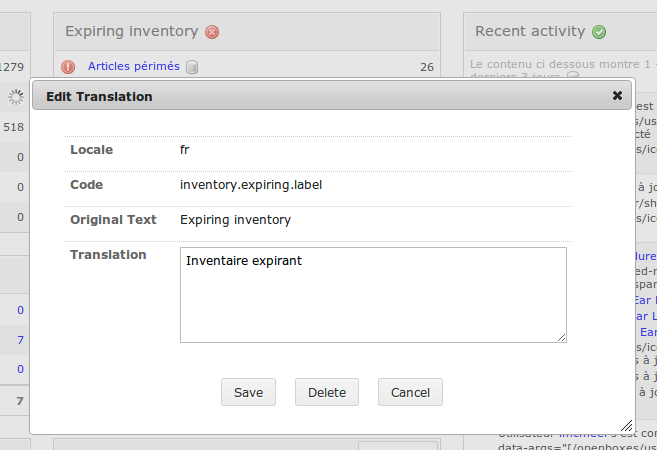 Supports English, Spanish, and French out of the box and can easily be translated into any other language. 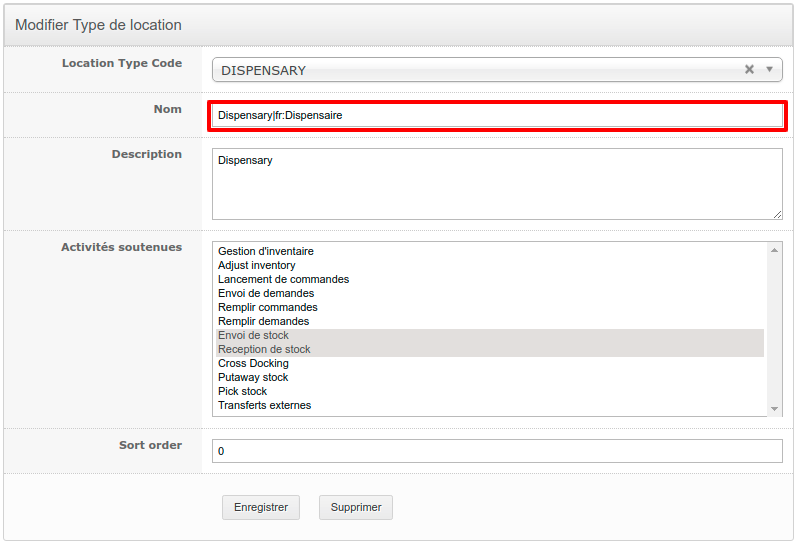 • Ability to store custom translations in local database. 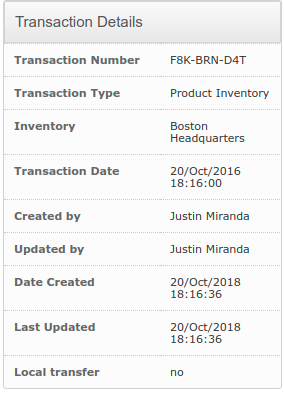 Record metadata required for proper handling of particular items. 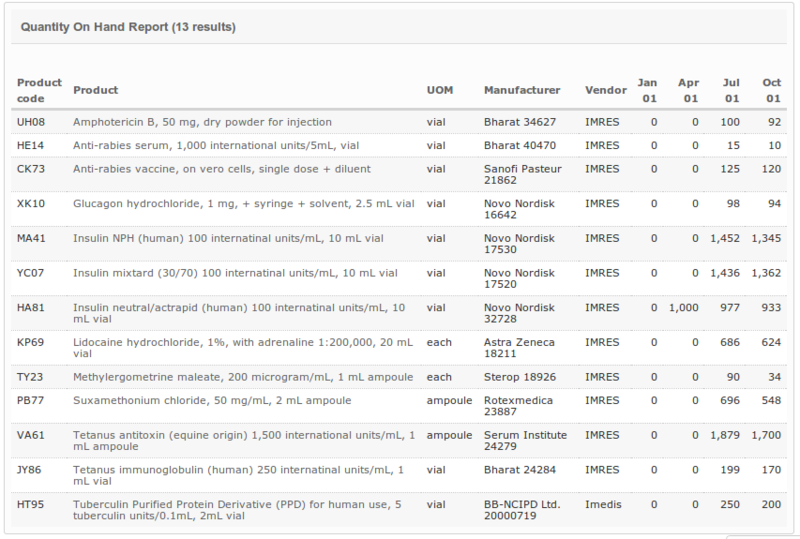 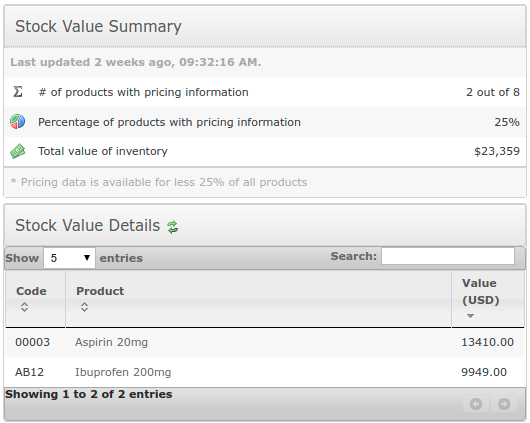 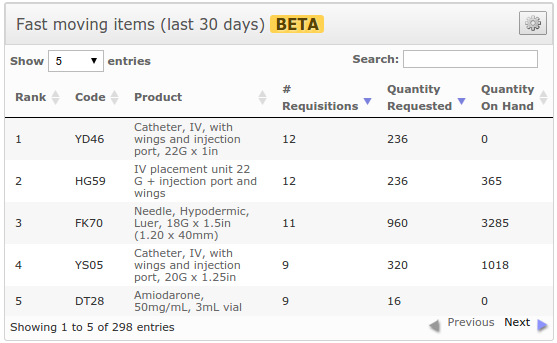 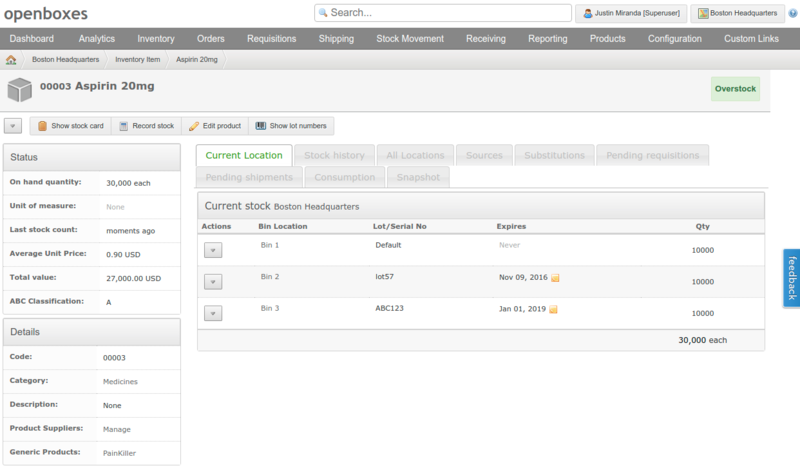 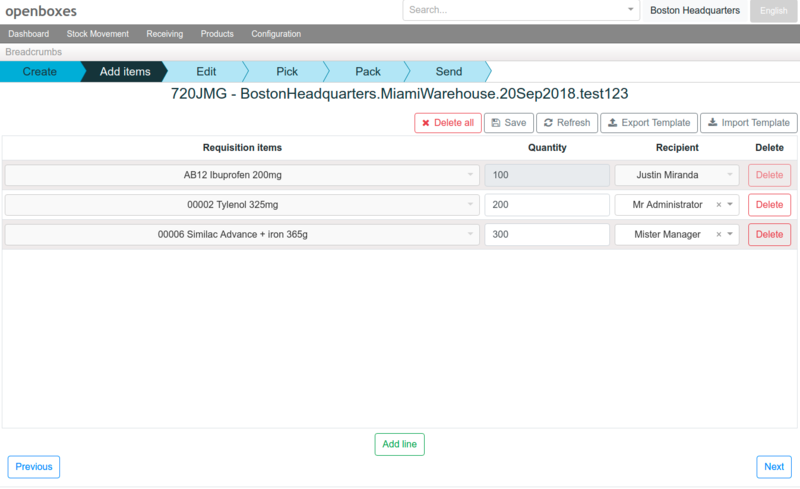 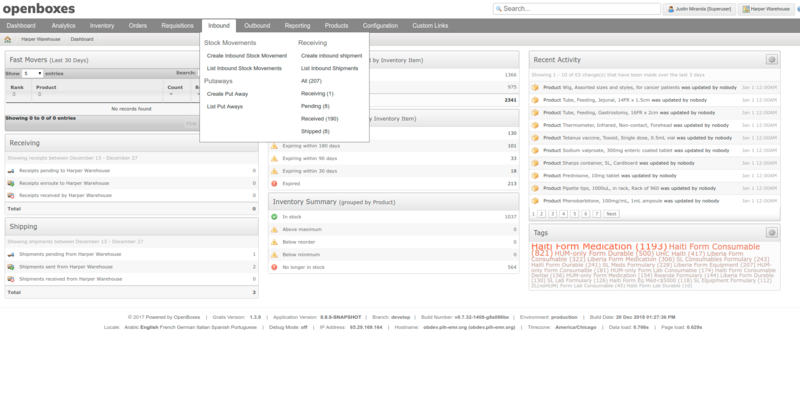 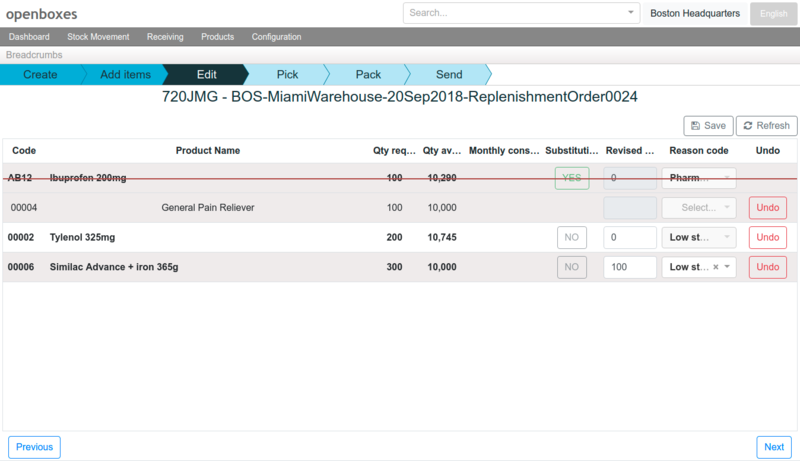 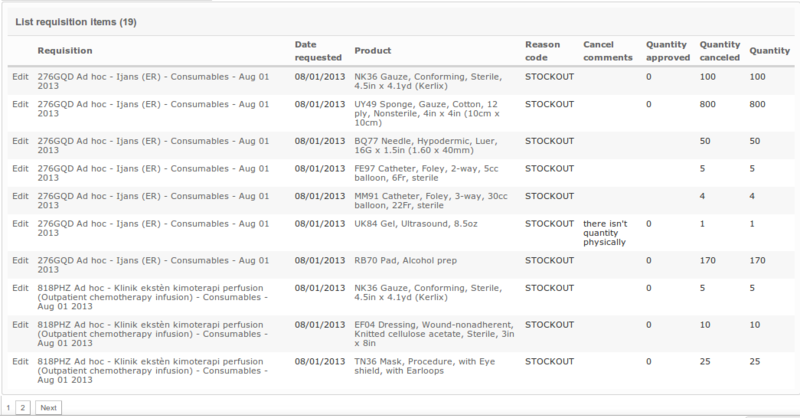 Organize items by formulary and assign to stock lists. 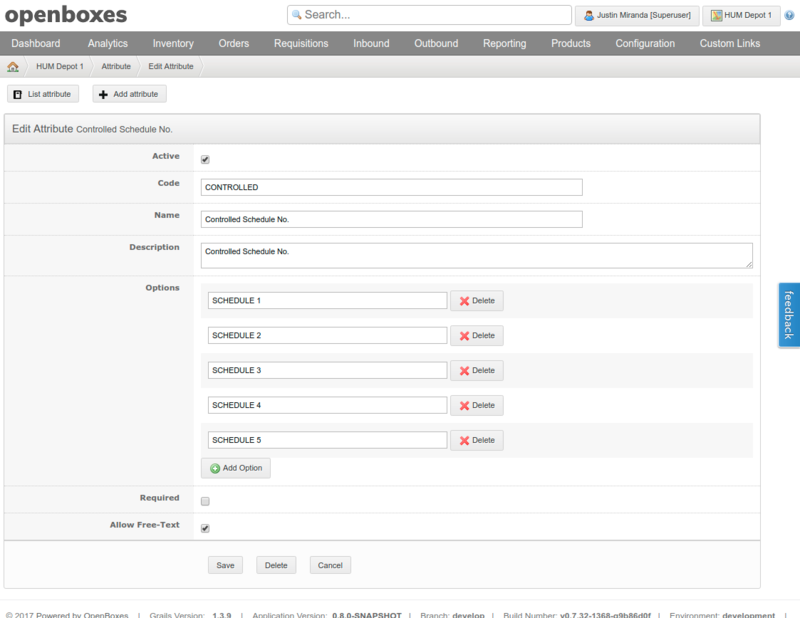 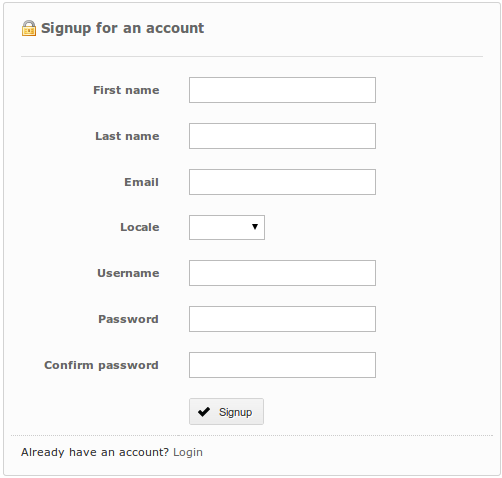 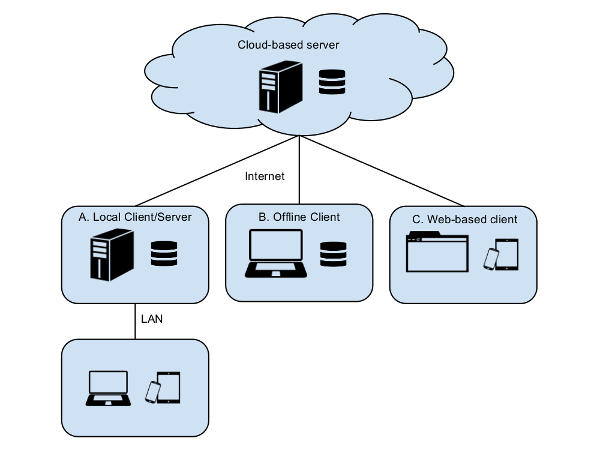 • OpenBoxes is a web-based system that can be hosted in the cloud or on-premise. 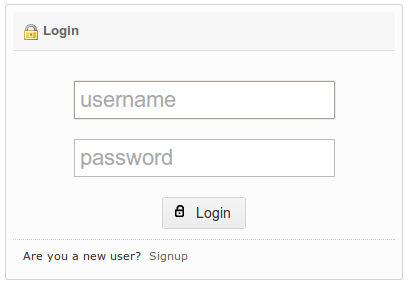 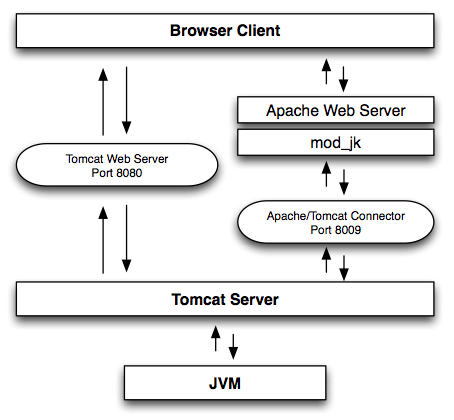 • Can be integrated with third-party software systems through REST API (as of v0.8.0).